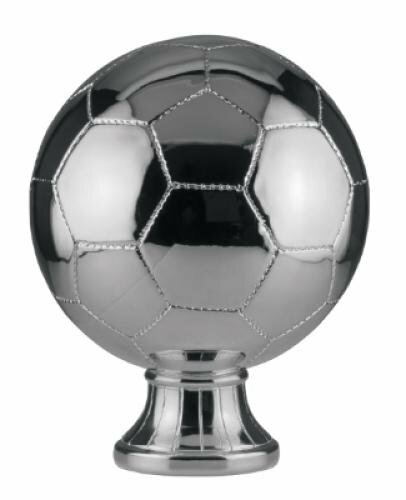 Boasting a bright gold, antique gold or silver, these resin trophy awards come in a wide array of different activities. 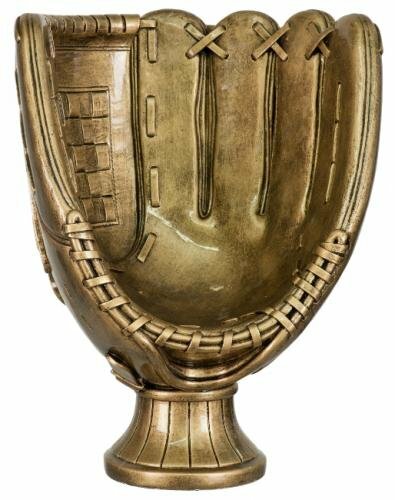 An excellent award to present for many different activities. 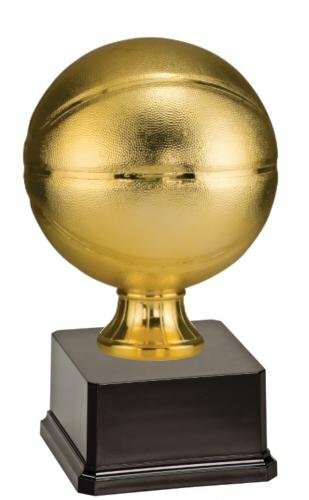 This stunning bright gold metallic basketball would make a perfect award for your championship team or most valuable player. 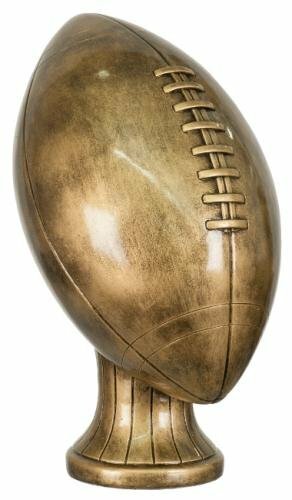 Attached to a beautiful high gloss rosewood piano finish base, it can be personalized for your event. 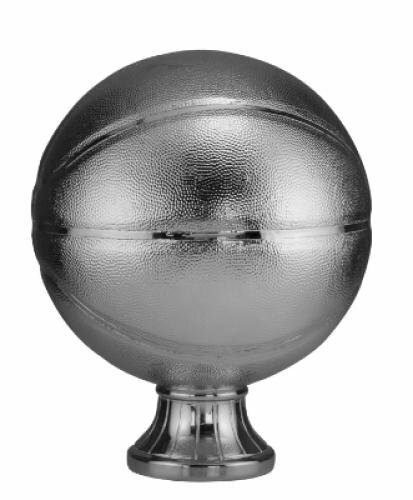 The basketball is also available in metallic silver and antique gold. 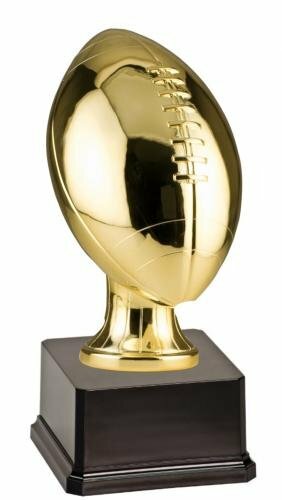 This bright gold resin football makes a perfect award for a championship team or most valuable player. 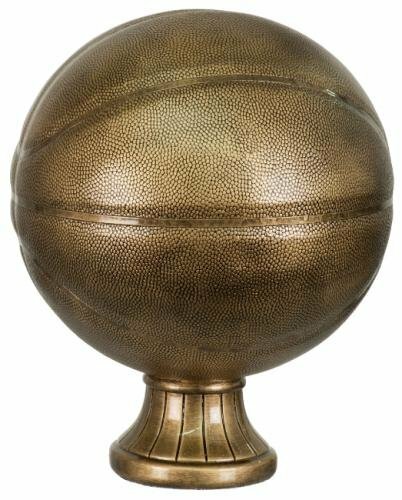 Mounted on a solid black base, it can be personalized for your event. 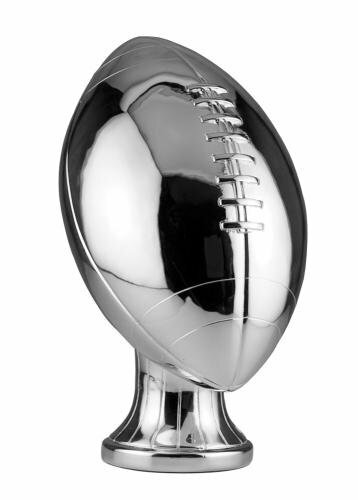 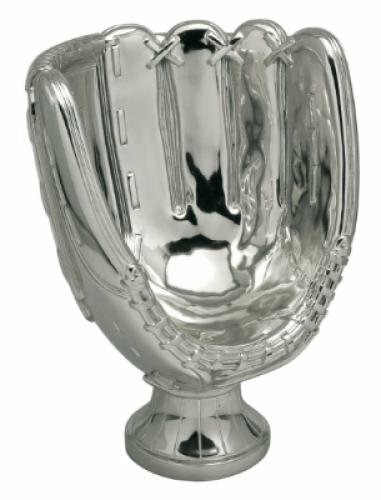 The football is also available in bright silver or antique gold. 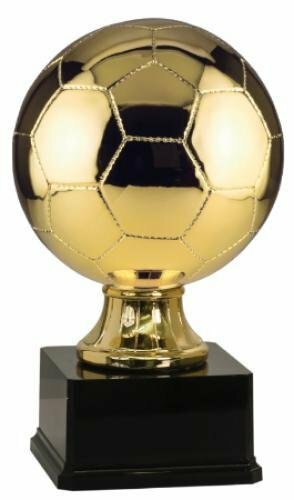 This stunning bright gold metallic soccer ball would be proudly received by anyone. 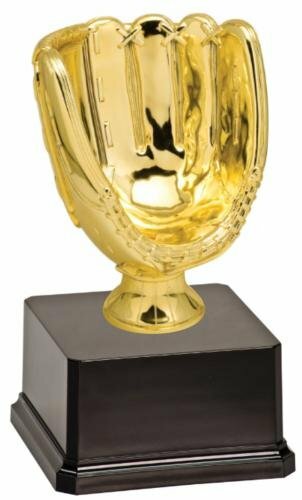 Attached to a black plastic weighted base, it can be personalized for a great award or gift. 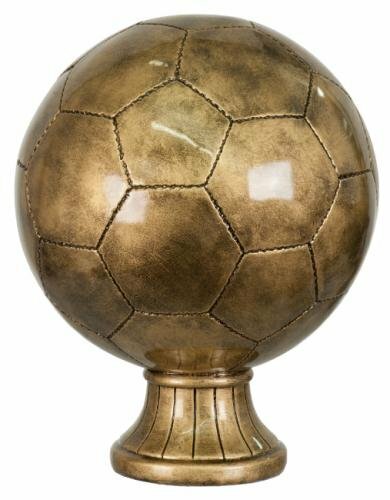 The soccer ball is also available in metallic silver or antique gold.